A final word (or two) about the Queen’s Diamond Jubilee before we draw a veil over proceedings. 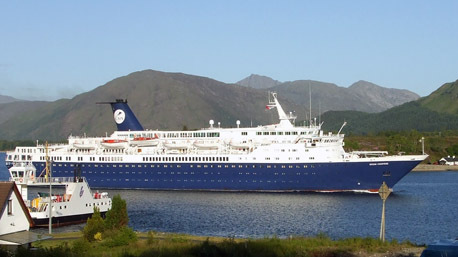 As promised, cruise ship Ocean Countess took the celebrations north of the border by becoming the largest passenger vessel to drop anchor off Fort William, at the head of Loch Linnhe. 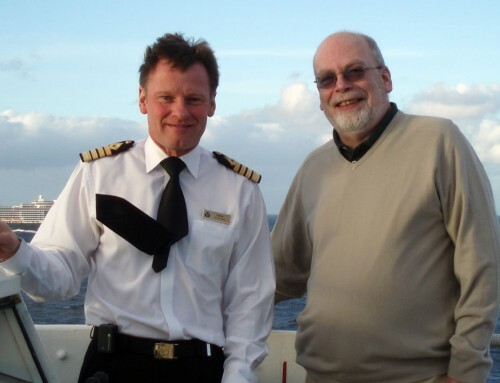 Marketing Manager, Mike Hall at CMV said “It was a memorable visit. Our passengers had been enjoying Jubilee celebrations on board and were thrilled to see that the last ocean going paddle steamer The Waverley was also in port. 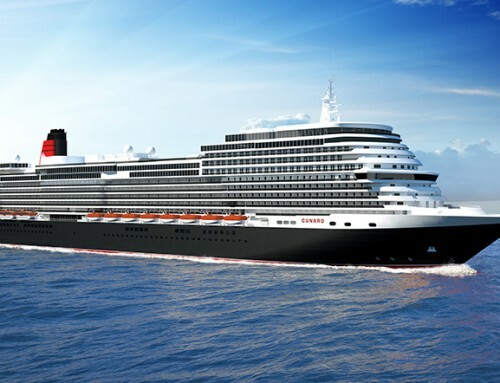 Carrying 800 passengers, the 17,593-ton Ocean Countess – 537 ft long and 75 ft wide, had also made history a few days earlier, by becoming the first cruise ship to begin a voyage from Liverpool’s new terminal facilities. Meanwhile, the 3,634 guests on board Independence of the Seas, heading from Southampton to the staunchly British outpost of Gibraltar, held their own Jubilee celebrations in the form of the biggest street party at sea. The ship’s appropriately-named Royal Promenade was decked out in bunting, with village fair stalls for a strawberry tea and Union Jack cupcakes.